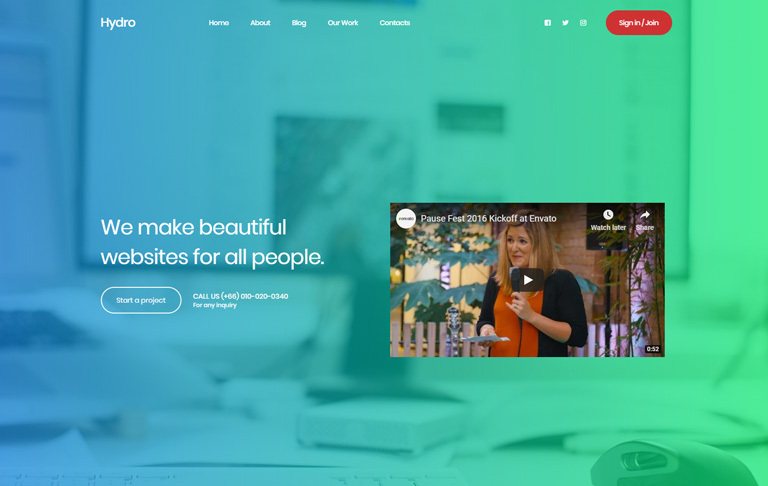 Hydro is a uniquely designed for landing page website template. 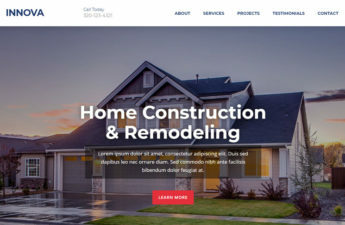 The blue green background gradient is really beautiful and will surely give you and your web visitors a relaxed and cool feeling. 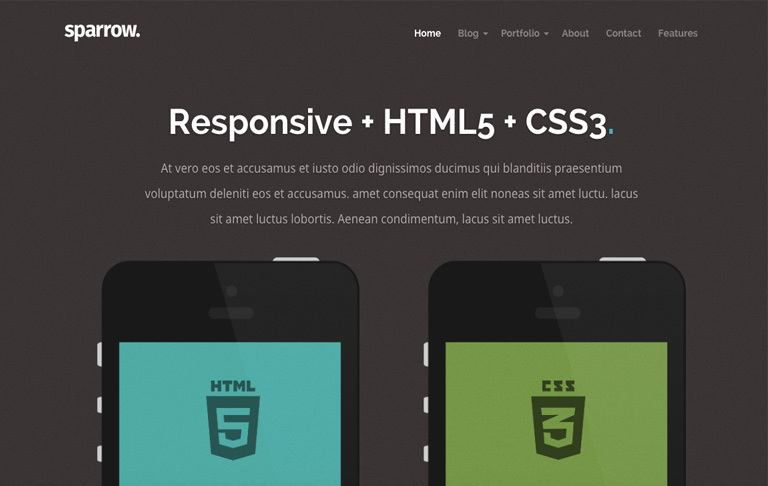 It is a responsive type with bootstrap framework. You can freely download and customize to be your business, personal or any professional websites. It has a pop up Sign Up form, Login, blog page, and contact form. 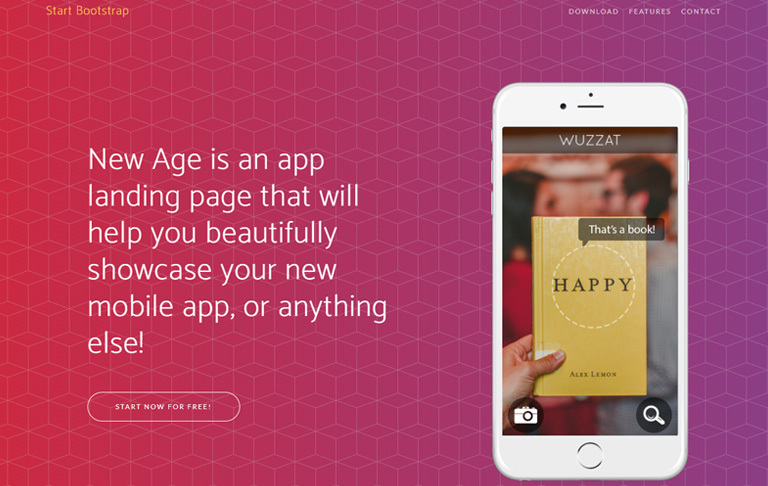 New Age is a free CSS Bootstrap theme to have anything your web landing app. It is easy to customize to display on all kinds latest technology devices. You do not need to have Photoshop or image editing skills. Scrolling animations will really give a nice feeling to your web visitors. 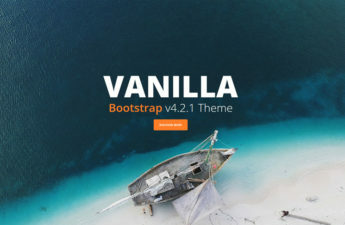 This theme features a bold, colorful design with various content sections for your Bootstrap based project. 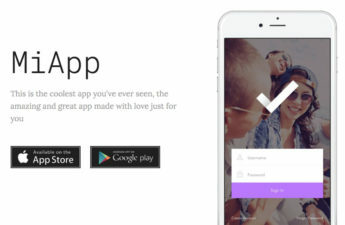 Sparrow is a clean and attractive app landing page template. It can be used for multi-purposed websites. You can create business, corporate, portfolio, blog, marketing, consultant, travel, education websites and etc. html5 and CSS3 are used to build it and definitely it is for a fully responsive and looking great template theme for different devices. 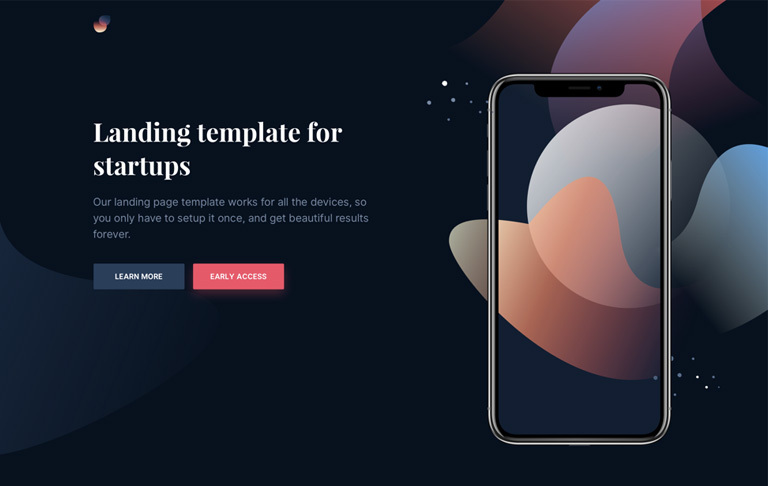 Laurel is a beautiful and fully responsive CSS template designed for mobile app landing page startups. It is suitable for mobile-based products. It is clear, clean and easy to customize for your needs and purposes. It illustrates an iPhone mockup with nice animations. You will love it so do your website visitors.